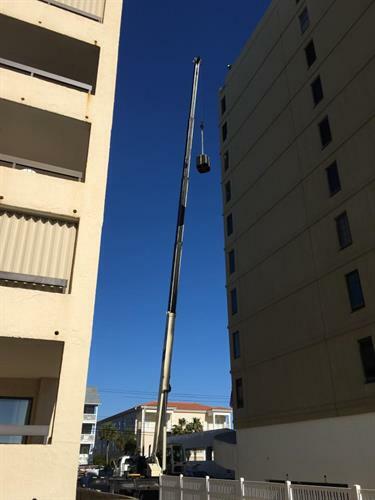 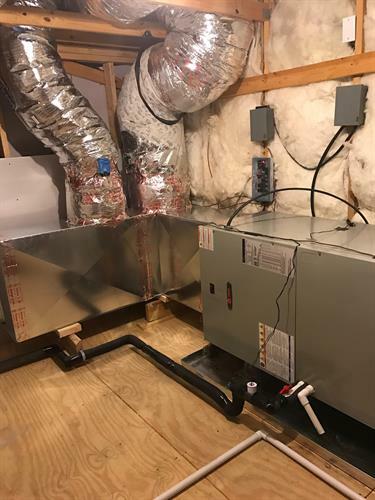 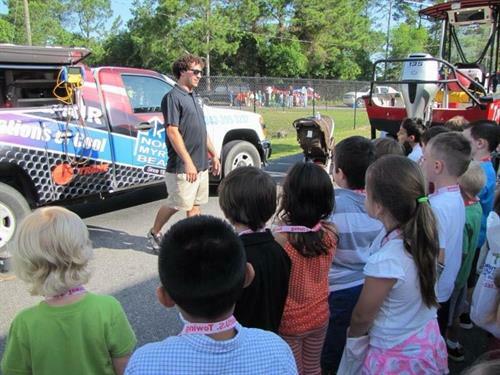 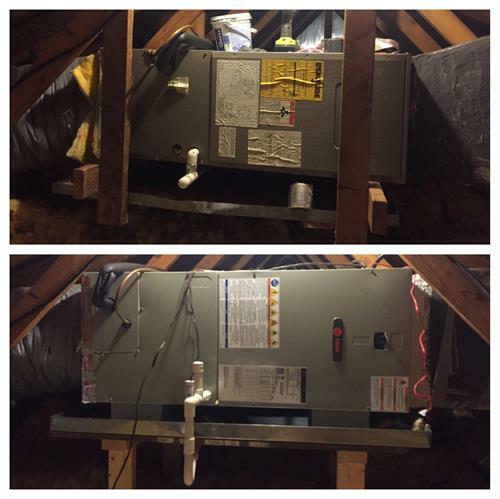 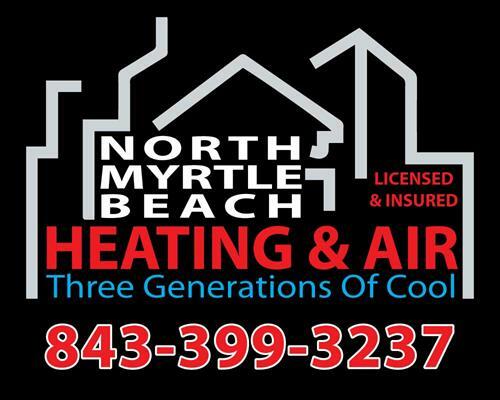 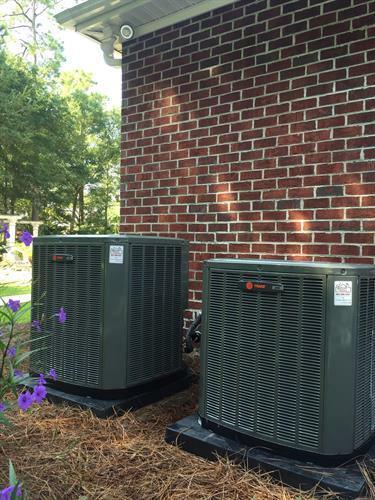 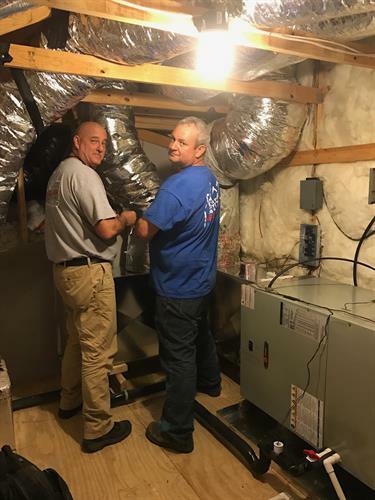 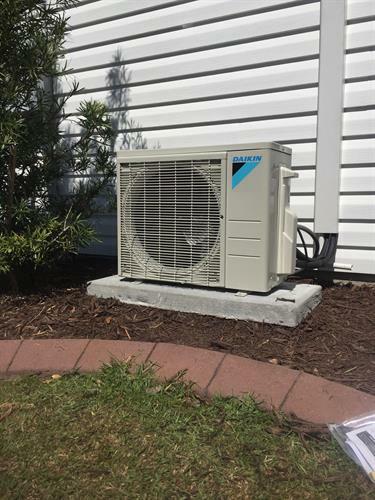 For over 40 years, North Myrtle Beach Heating & Air has been providing fast and reliable service to the North Myrtle Beach area. 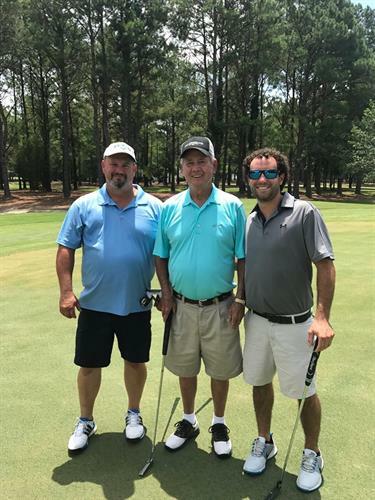 The company’s patriarch, Cecil, began the business in 1976 and it became a family affair when his son, Greg, and first grandson, Nathanael, became involved years after. 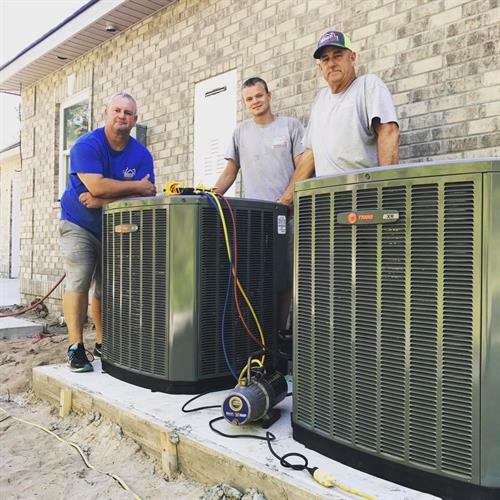 Together, they have earned the title of “3 Generations of Cool” and continue to serve thousands of families and businesses across the Grand Strand. 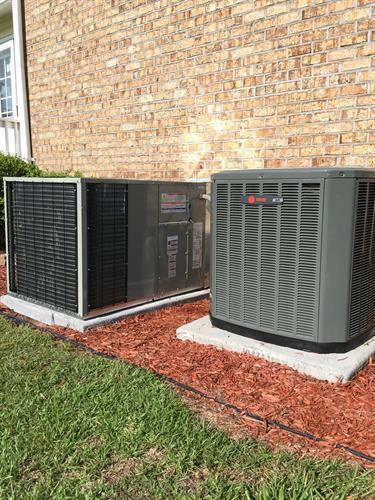 Our company is based on a foundation that emphasizes honesty and affordability, meaning that no family will be turned away. 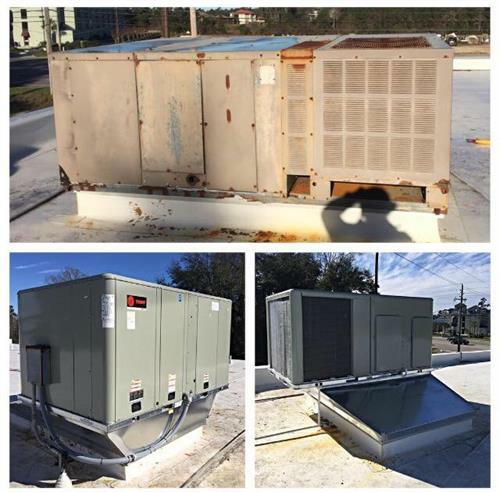 We will work with every customer to find a personalized solution and we will stop at nothing to ensure the job is done right the first time. 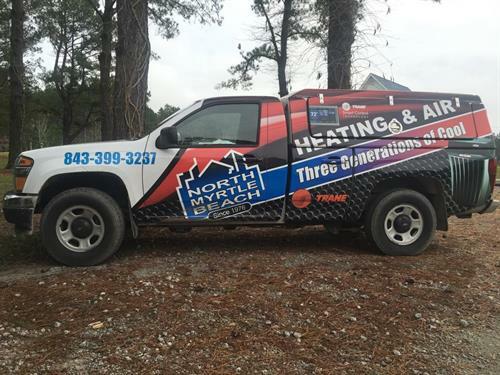 We understand that family and safety are your number one priorities, which is why we offer 24/7 Emergency Service at no additional cost to the job at hand. 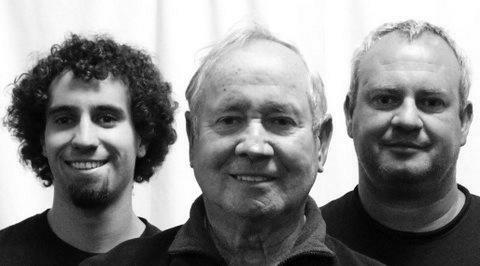 It takes a family to know how to serve a family, so when it comes to keeping your family comfortable and safe, there is no one more experienced than “3 Generations of Cool”.